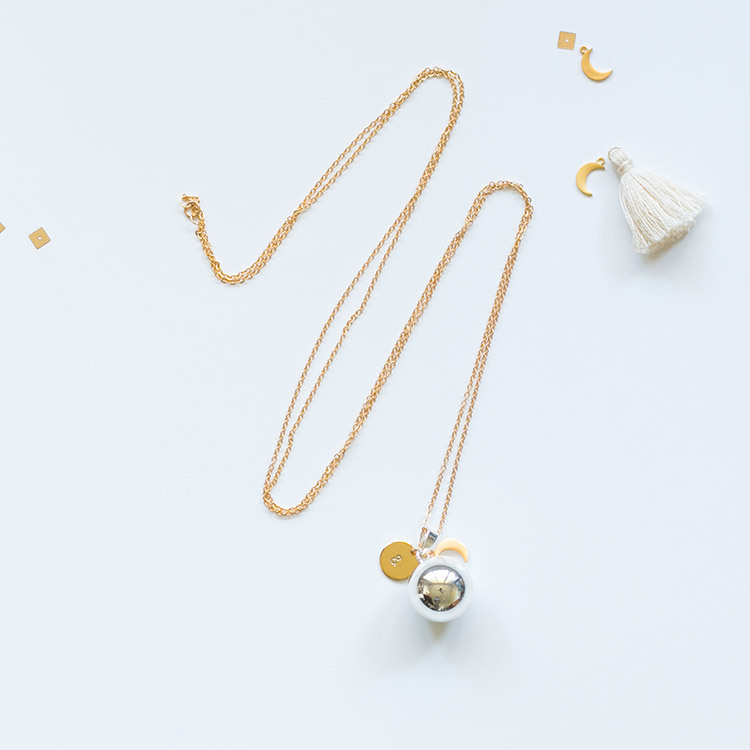 The Harmony Ball : what is it ? 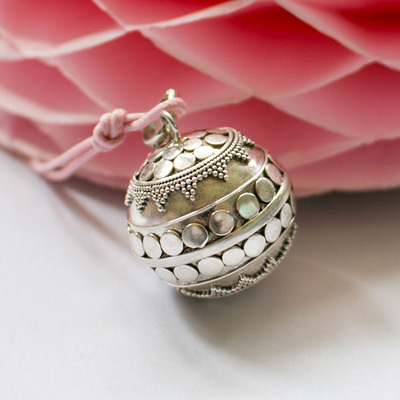 The Harmony ball is an indonesian jewel, quite unique. 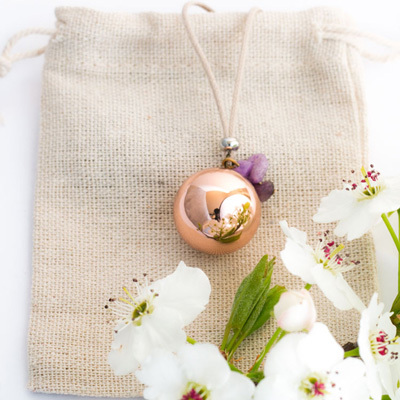 The Balinese pregnant women valued this pendant during their pregnancy to protect their baby. It was said that the angel caller was kind of a protection against dark spirits. 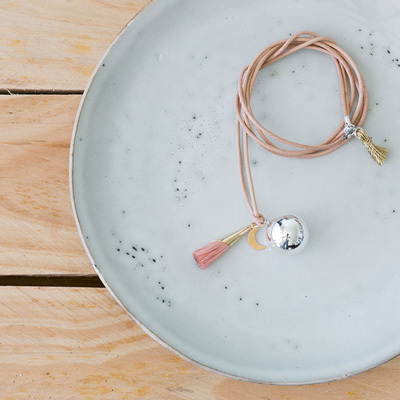 Some of our harmony necklaces actually are from Bali. You’ll have no problem to identifie them due to their design easily recognisable : ethnic and traditional, based on engraving and arabesque. 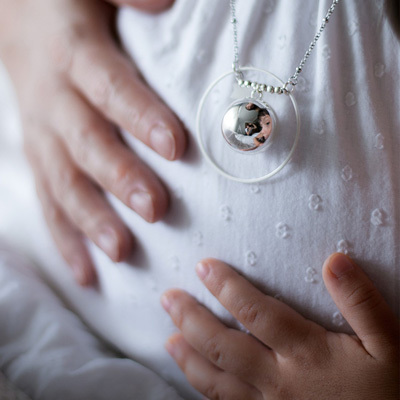 In the western culture, the mother necklace is wearing by expectant mothers to create a special bond with their baby. During the pregnancy, the infant’s hearing is starting its development from the 4th month. 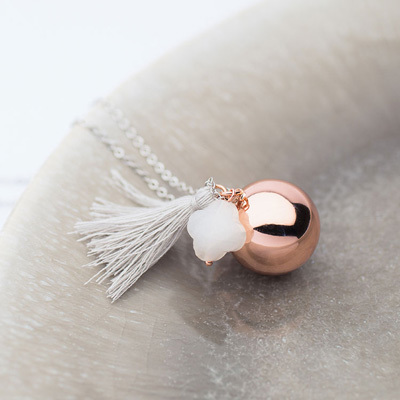 As a matter of fact, due to small copper balls inside the jewel, the harmony necklace produces a melody that will rock and calm down her baby. Baby will learn to recognize this soft sound during all pregnancy. The harmony ball can continue to rock baby after his birth. The mum might, for instance, hung the jewellery above baby’s crib or inside his blankie. It will be a sort of recall of the memories for him that will comfort him. This reassuring effect will always operates because baby will remember this little music that he knows very well. 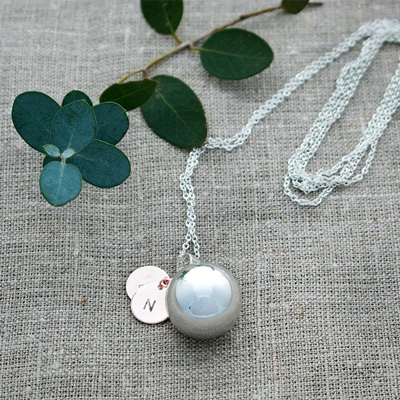 In our mum to be store, we offer different models of harmony balls, we present different forms and colours of harmony necklaces : silver 925, silver-plated, golden, copper-clad and so on … The expectant mothers can also choose jewellery in chiselled silver, jewellery set with Swarovski crystal, or a coloured jewel, but also a harmony ball more original or fancy as the one shaped like a heart. 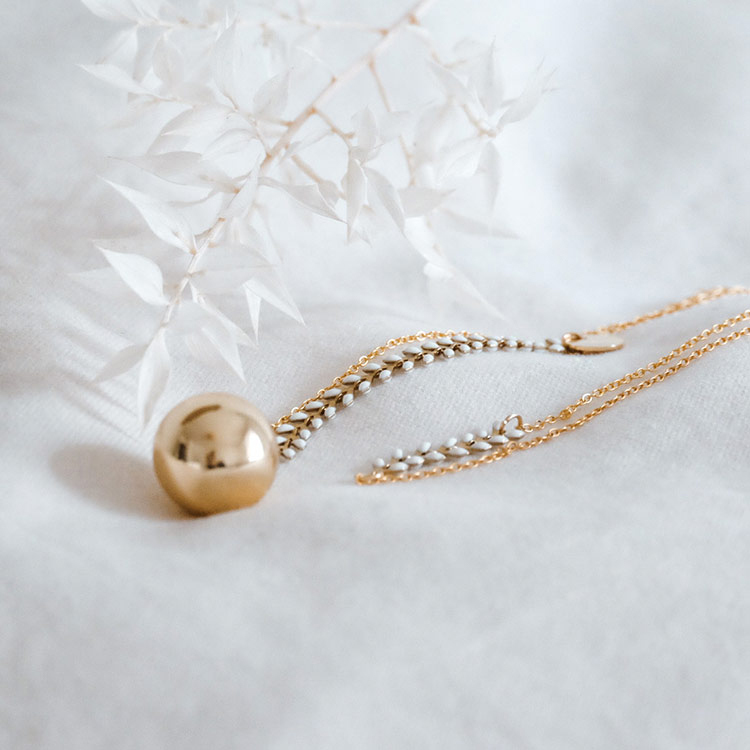 The length of the chain is provided to reach perfectly on the baby bump. Some of our harmony balls are even created with adjustable cord. 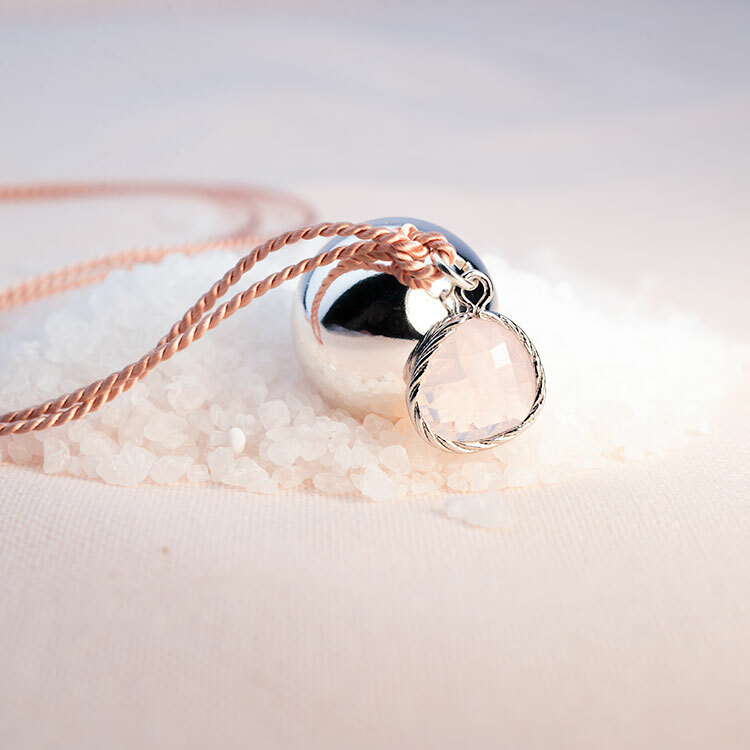 This allows to adapt the length of the necklace any time during the pregnancy and the growth of the belly, so that it will always perfectly fit. It is not always easy to find the perfect gift for pregnant women. We usually will try to find a gift for the baby, but not always we think of the mom to be herself. 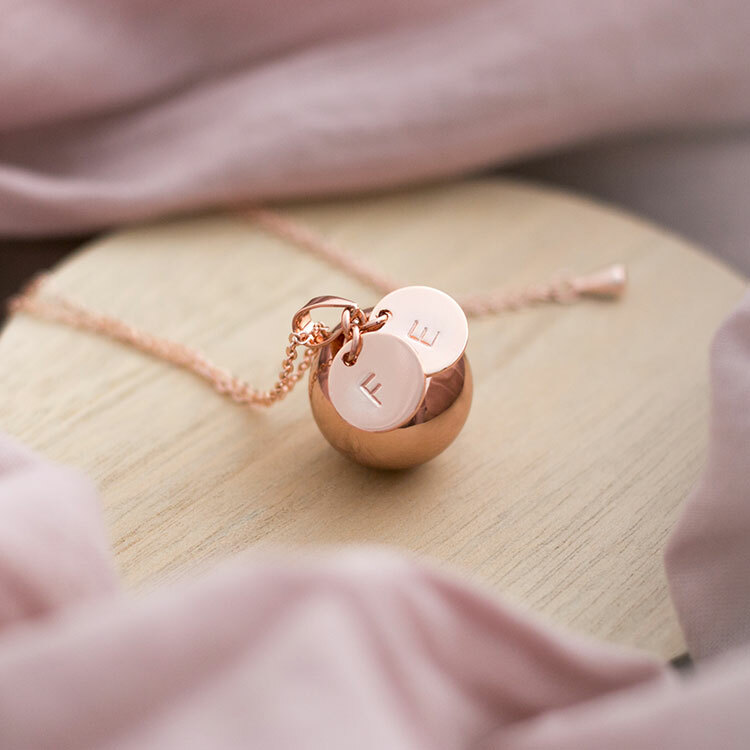 Offering a harmony necklace is a lovely idea, that will certainly be appreciated, and it’s also a way to choose originality. 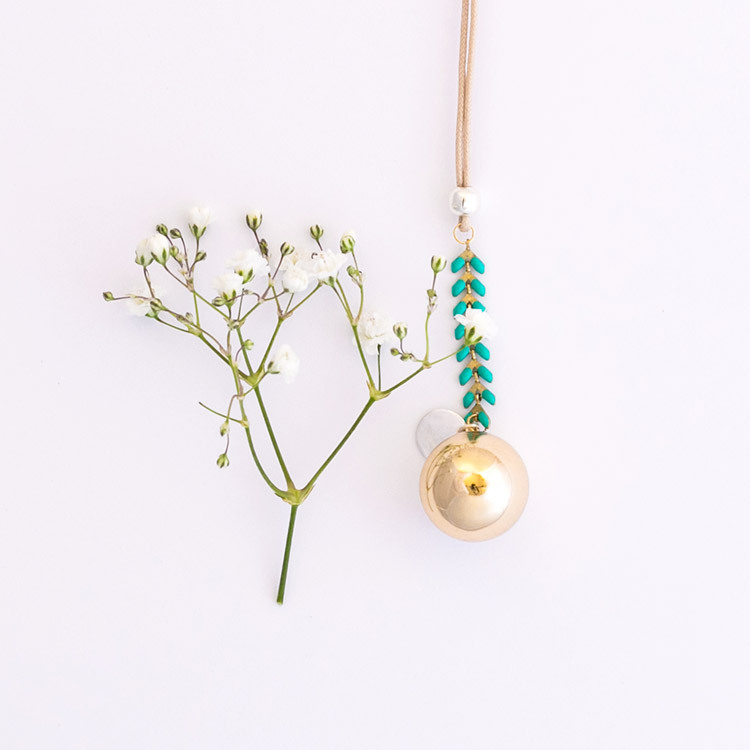 An anniversary, a baby shower, Valentine’s day, Christmas, whatever the occasion, you’ve got plenty of them to offer this pregnancy necklace. Le Petit Bola, between everything else is a story of enthusiasts who wanted to create a smart and meaningful brand. And one day, the 2 founders discovered the harmony balls. They literally fell in love with this special jewel. They decided, then, to design and create their own models, own collections. In 2016, the website opened. They are proud to say that they sold more than 2000 harmony ball in less than 2 years, which did support mom to be during their pregnancy all over the world. 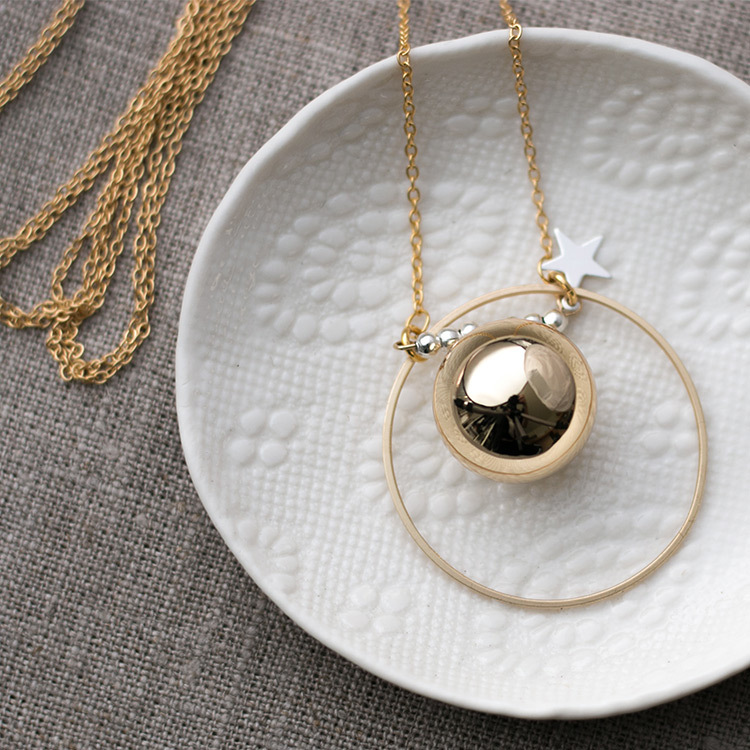 As you certainly have noticed, the harmony ball is definitely more than a jewel.